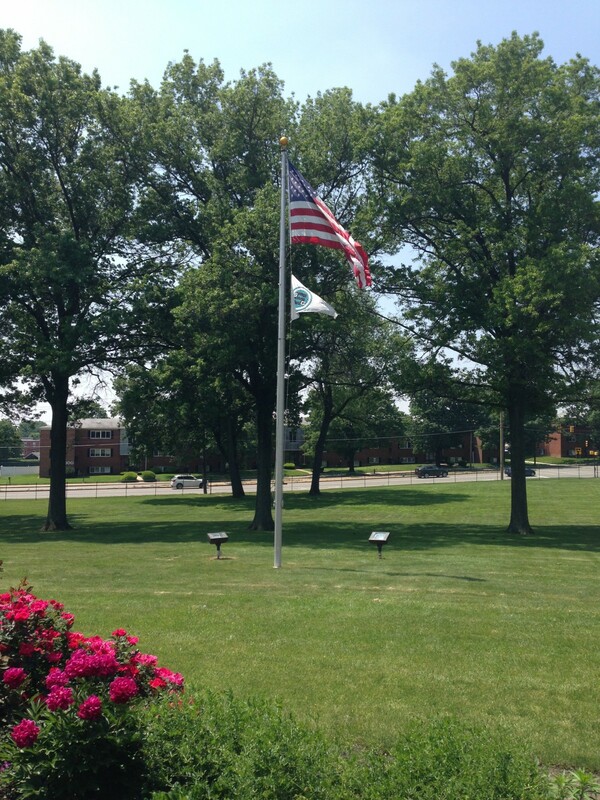 Happy Memorial day from Sandmeyer Steel! We celebrated the holiday with our annual company picnic. After the long weekend, we will resume operations Tuesday, 5/31. 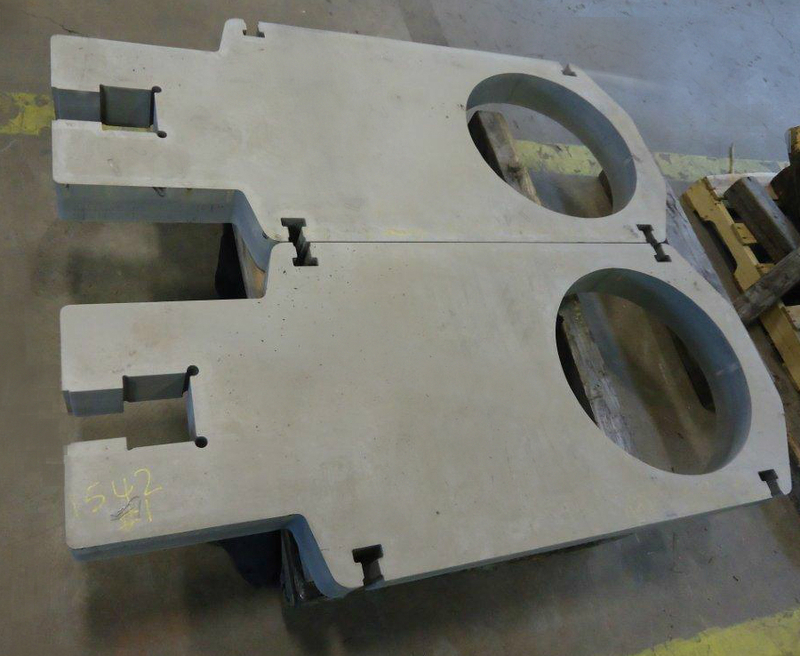 With our vast in-house plate processing capabilities, Sandmeyer is able to cut special shapes with speed and accuracy. Pictured is a gate valve. After we cut it, we brought it to our sophisticated three axis, double column, vertical machining center for contour milling. 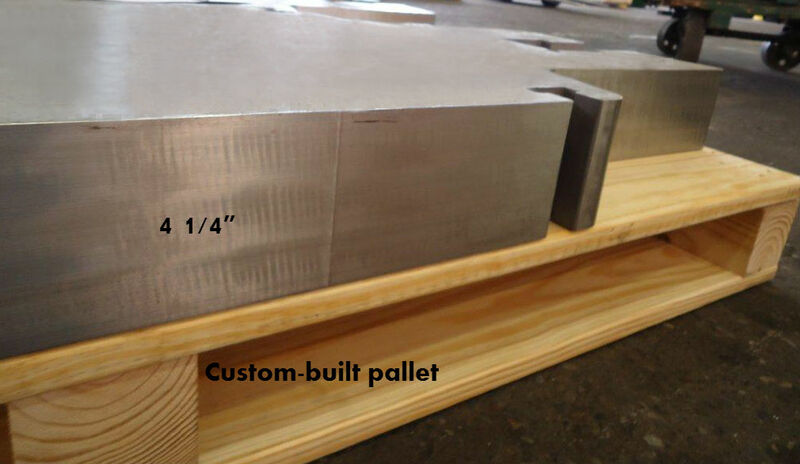 Our ability to produce near-net shapes in-house saves our customers time and money by providing a ready-to-use piece.